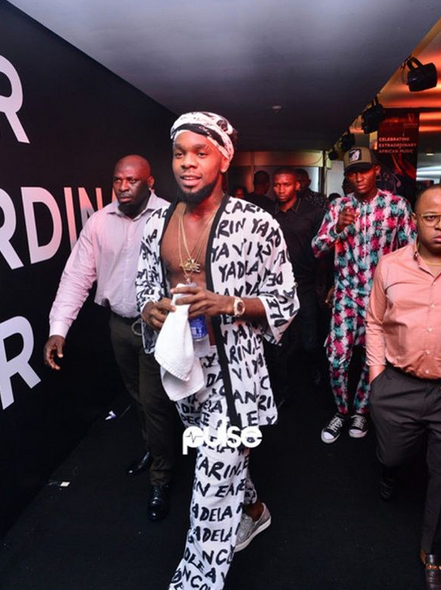 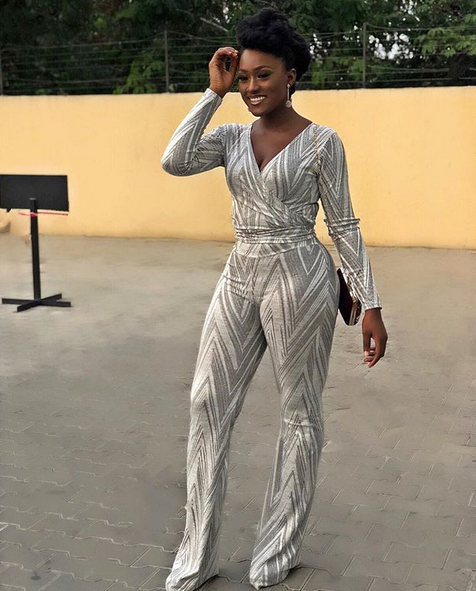 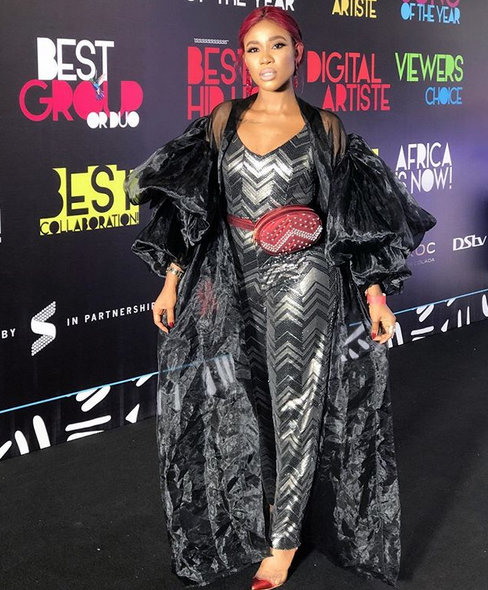 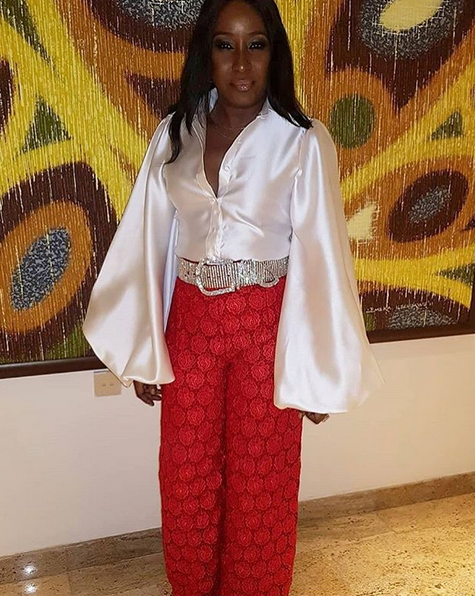 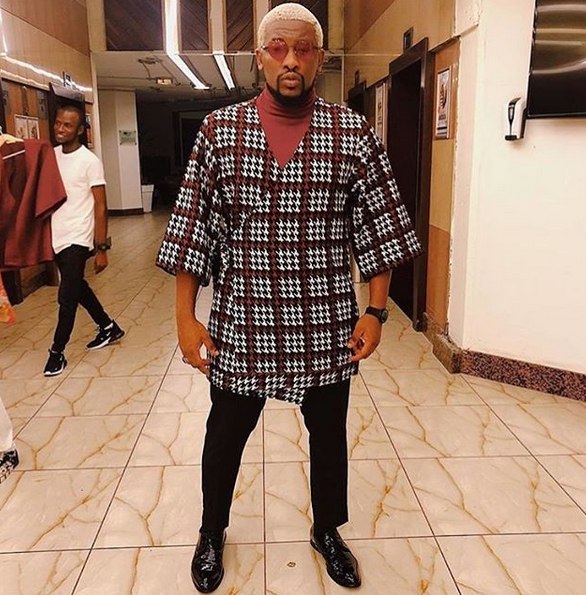 The 2019 edition of the Soundcity MVP Awards held on Saturday night at the Eko Convention Centre of Eko Hotels in Lagos. 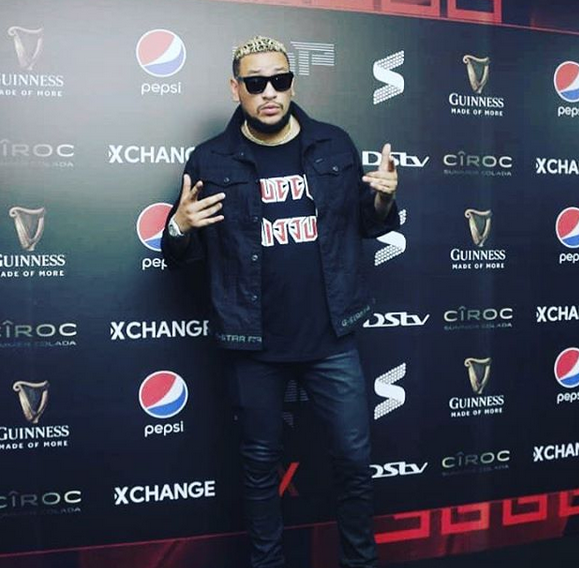 A number of across Africa artists emerged winners in different categories. 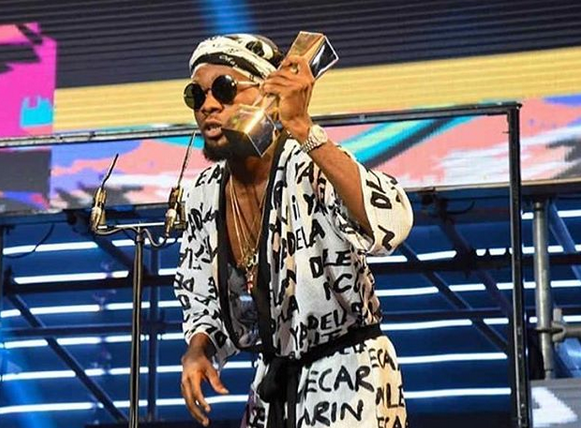 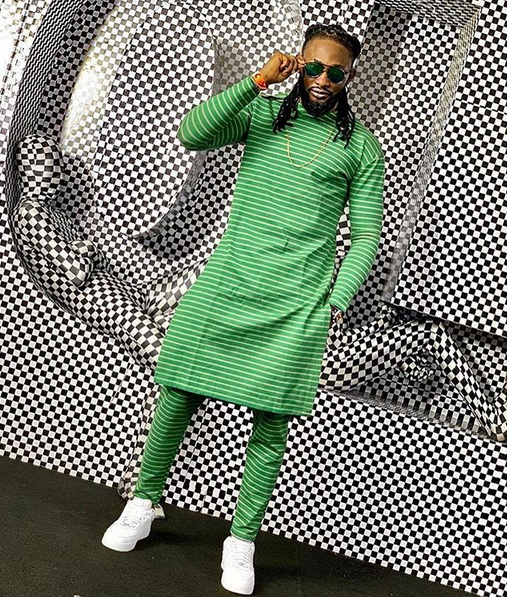 Burna Boy clinched four awards including the “Africa Artist of the Year” while Patoranking took home the “Video of the Year” award. 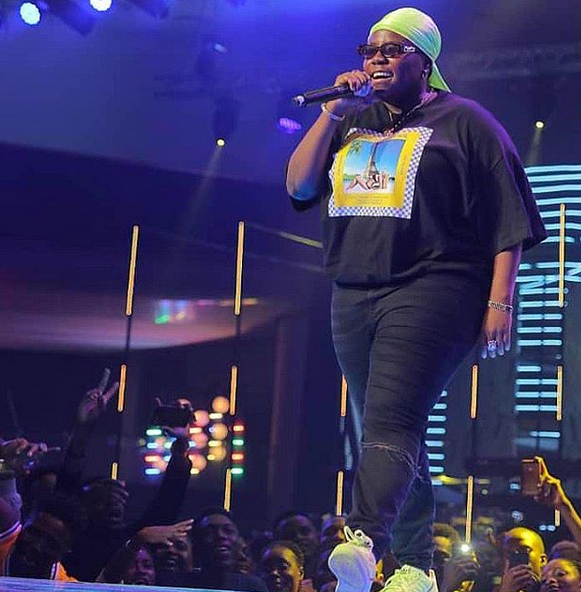 South Africa’s Busiswa clinched the Best Female MVP against Nigeria’s Tiwa Savage, Simi, Niniola and Yemi Alade. 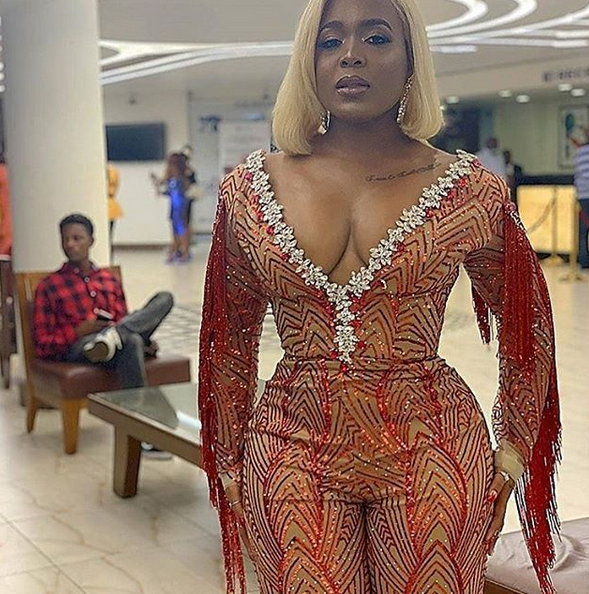 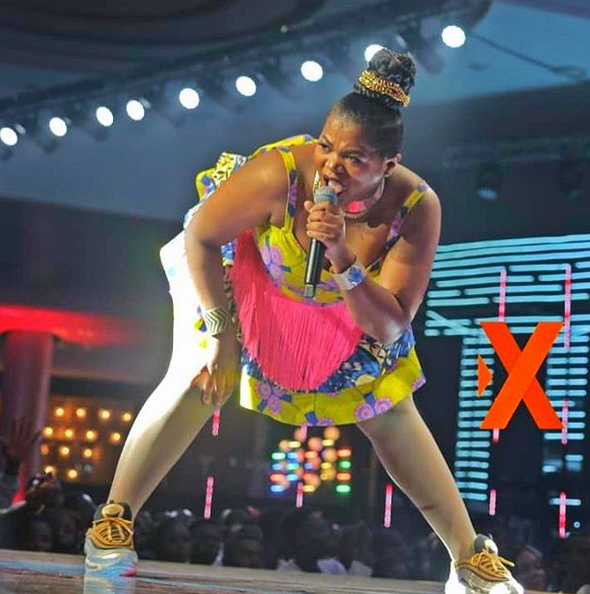 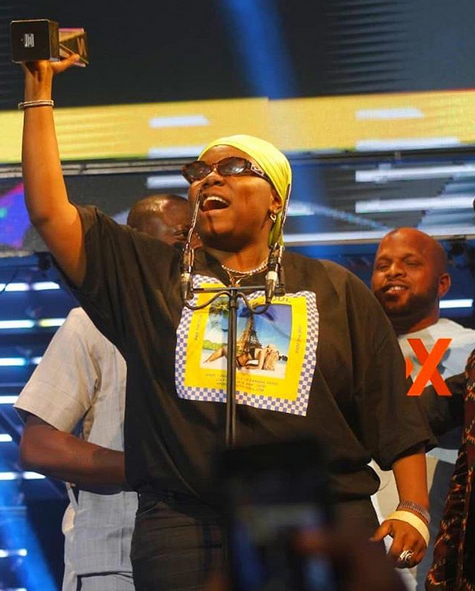 Teni took home the Award for the Best New Artiste. 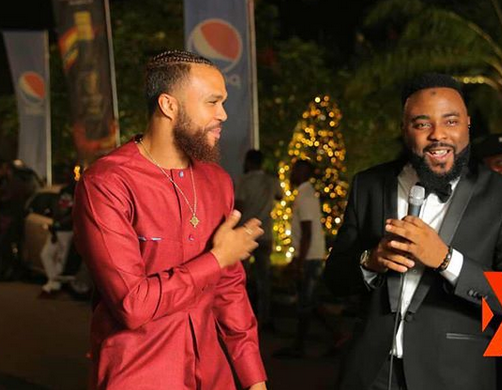 Davido and Wizkid also got one award each. 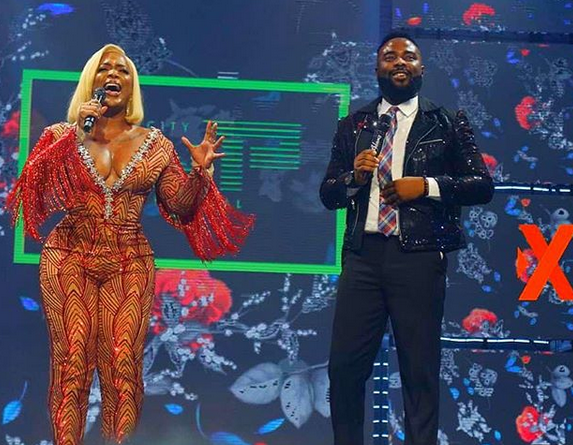 See complete list of winners at the Soundcity MVP Awards 2019. 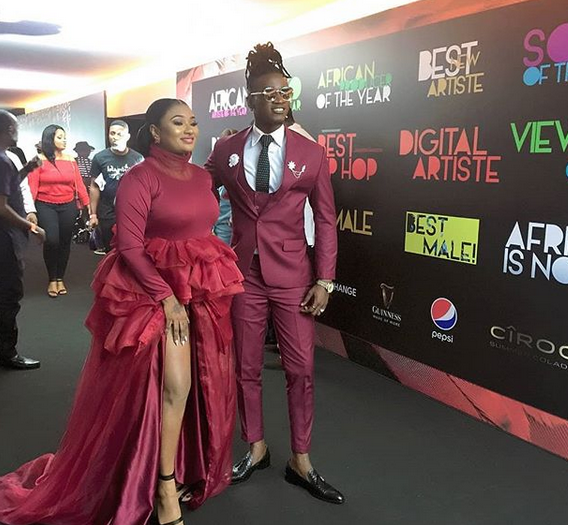 See some photos from the award ceremony below..